【Summary】One of the most important pieces of hardware for self-driving vehicles is lidar and two emerging lidar startups announced this week they raised millions in new funding to supply the technology. Israeli startup Innoviz Technologies said on Tuesday it raised $132 million, bringing its total funding to $214 million, while San Francisco-based Ouster said on Monday it raised $60 million. While much of the auto and tech industry focuses on developing self-driving cars, demand for the hardware components that make autonomous driving possible is also increasing. One of the most important pieces of hardware for self-driving vehicles is lidar—and two emerging lidar startups announced this week they raised millions in new funding to supply the technology. Israeli startup Innoviz Technologies said on Tuesday it raised $132 million, bringing its total funding to $214 million, while San Francisco-based Ouster said on Monday it raised $60 million, boosting its total funding to $90 million. The $214 million raised by Innoviz the money surpasses that of Velodyne, one of the most recognizable names in Silicon Valley. San Jose-based Velodyne supplies its lidar products to dozens of bay area startups working on driverless technology, including the lidar systems for Google's first self-driving vehicles a decade ago. Lidar, which is short for "light detection and ranging", bounces laser beams off objects to provide a 3D representation of a vehicle's surroundings. The technology is considered an essential sensor for self-driving cars to "see" objects. Innoviz is developing a solid state MEMs (micro-electric-mechanical system) lidar, meaning it has no moving parts to wear out. It's suitable for automotive applications where reliability is crucial. The company's proprietary technology delivers robust sensing capabilities, even in challenging environments such as bright direct sunlight, varying weather conditions. Having no mechanical moving parts guarantees both safety and reliability for use in the automotive industry at scale. 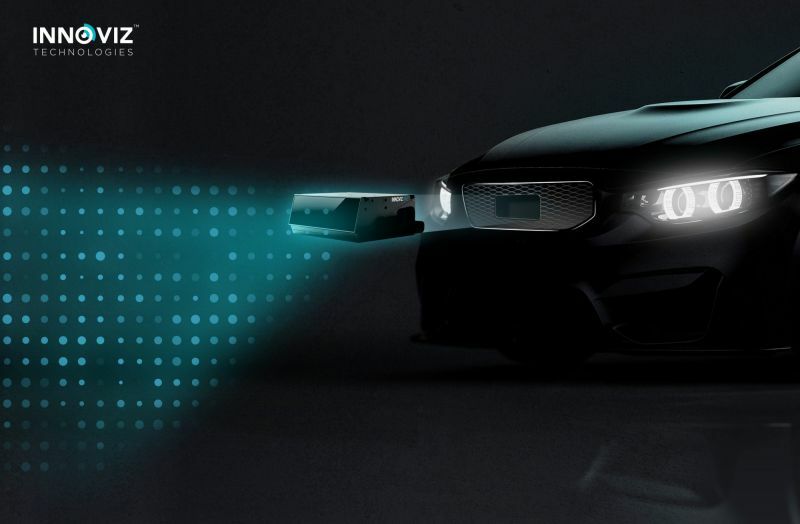 In April 2018, Innoviz announced that German automaker BMW selected the company to supply LiDAR for the series production of BMW's autonomous vehicles beginning in 2021. BMW selected the company's compact solid-state LIDAR unit the InnovizOne due to its unique MEMS-based design, as well as for its advanced computer vision capabilities for object detection and classification, which is necessary to support level 3 and higher autonomous driving. BMW's deal with Innoviz is one of the first design contracts within the automotive industry to feature solid-state LiDAR. BMW selected Innoviz to supply LiDAR for the series production of BMW's autonomous vehicles beginning in 2021. San Francisco-based lidar startup Ouster emerged out of stealth in Dec 2017. Ouster says its OS1 lidar sensor costs 6 times less and is 30 times smaller than what its competitors are using, making it a more attractive choice for autonomous driving development projects and integration into a mass-produced vehicles. Since Ouster launched in late 2017, the company has announced 4 lidar sensors with resolutions from 16 to 128 channels. Ouster has grown to over 100 full-time employees across engineering, operations and business development. Ouster expects to nearly double its headcount in 2019. "The momentum we're seeing in our business is driven by the demand we're seeing in the market for customers wanting to push the performance frontier. 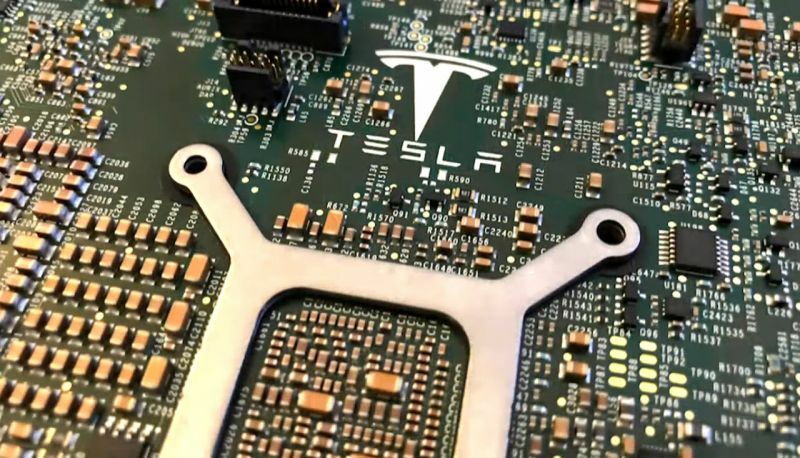 It's amazing that just a year ago we could count our customers on one hand, and now over 400 engineering teams around the world are using Ouster's sensors to build new industries and re-shape old ones," said Ouster CEO Angus Pacala. "It's humbling to know that this demand exists - it motivates us every day to deliver for our customers." 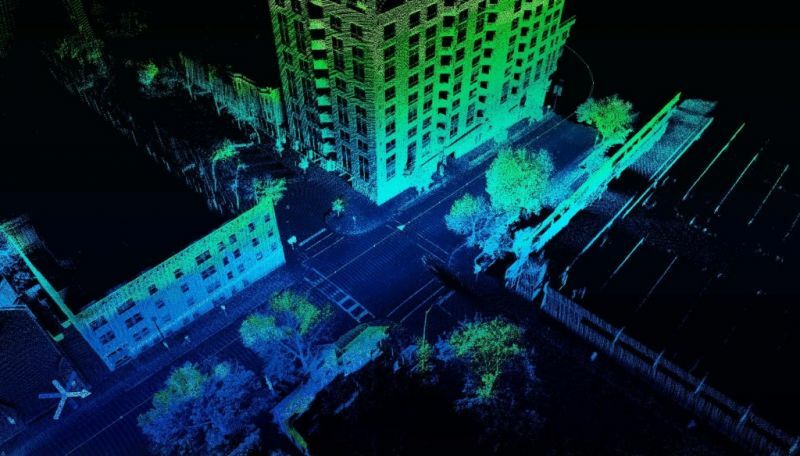 More than $1 billion in corporate and private investments have flowed into the lidar sector over the past three years, including a record $420 million in 2018, according to a Reuters analysis of publicly available investment data. 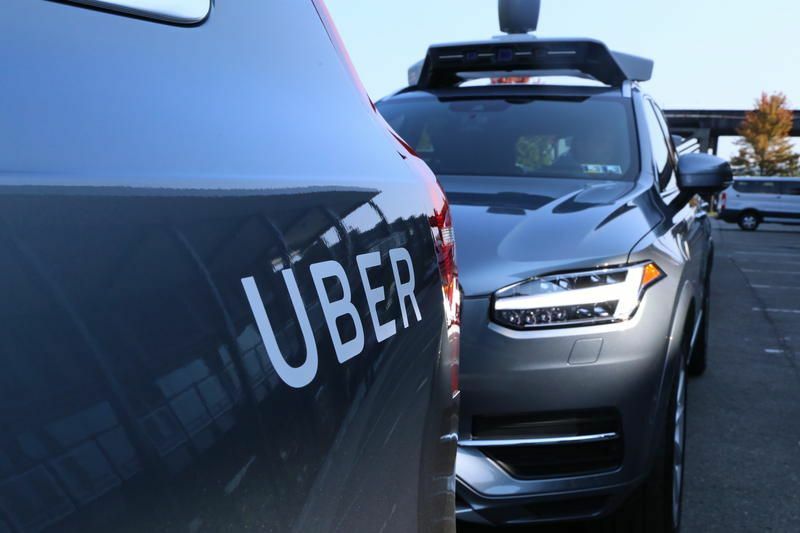 Ouster declined to name specific self-driving partners, and said it is not focusing its sensor business exclusively for self-driving vehicles. Ouster is marketing its lidar to a variety of industries, including drones, mapping and defense applications. Innoviz has financial backing from Japan's SoftBank Group Corp as well as auto suppliers Aptiv Plc, Magna International Inc and Samsung Group. Softbank is also Uber's biggest investor with a 15 percent stake in the ride-hailing company. The company's latest funding comes from large investors in China and Israel. "We've experienced significant growth over the past year to meet increased demand for solid-state LiDAR. 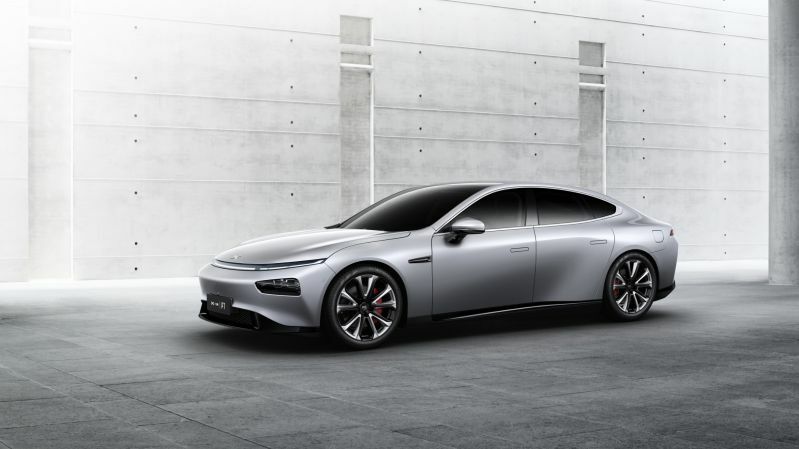 This fundraising enables many of the substantial commitments it takes to bring this technology to market at a massive scale — the scale required by Tier 1 suppliers and automakers leveraging LiDAR to deliver autonomous vehicles to the masses by 2021." said Omer Keilaf, CEO and co-founder of Innoviz. Ouster's latest funding comes from several of its initial investors, including Cox Automotive and Fontinalis Partners, which is co-owned by Ford Motor Co Chairman Bill Ford. New investors include Silicon Valley Bank, which invests in many area startups. Innoviz recently significantly expanded its international presence in key automaker markets including Germany, North America, Japan and China. The company plans ramp up production of its InnovizPro lidar, a commercially available solid-state LiDAR that offering high performance and value for automotive, mapping and other applications.